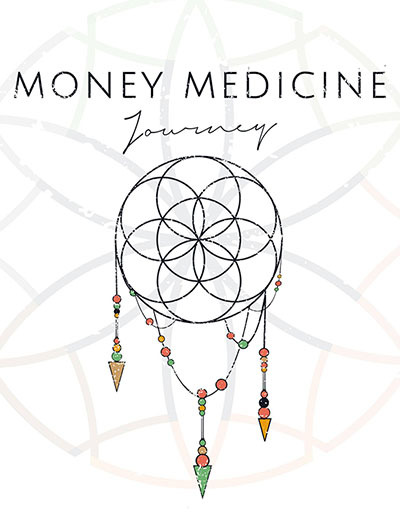 This weekly podcast explores the technology, psychology, and human nature of money. 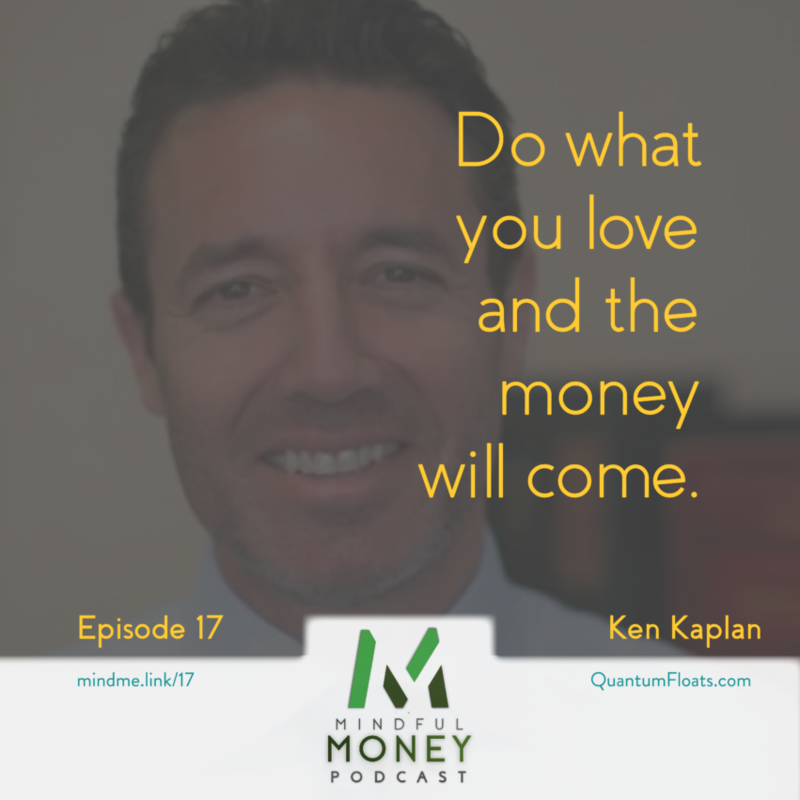 We challenge existing beliefs, behaviors, and perspectives to align your spending and saving with your values. Pedram’s life changed when he met a kung fu master who bestowed upon him the lineage of his tradition. 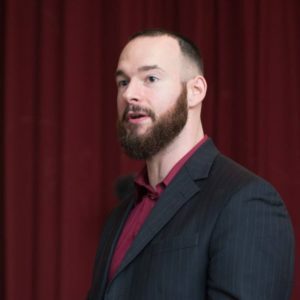 He went from pre-med to becoming a monk, studying taoist traditions and practicing chi gung, tai chi, and eventually getting a doctorate in oriental medicine. 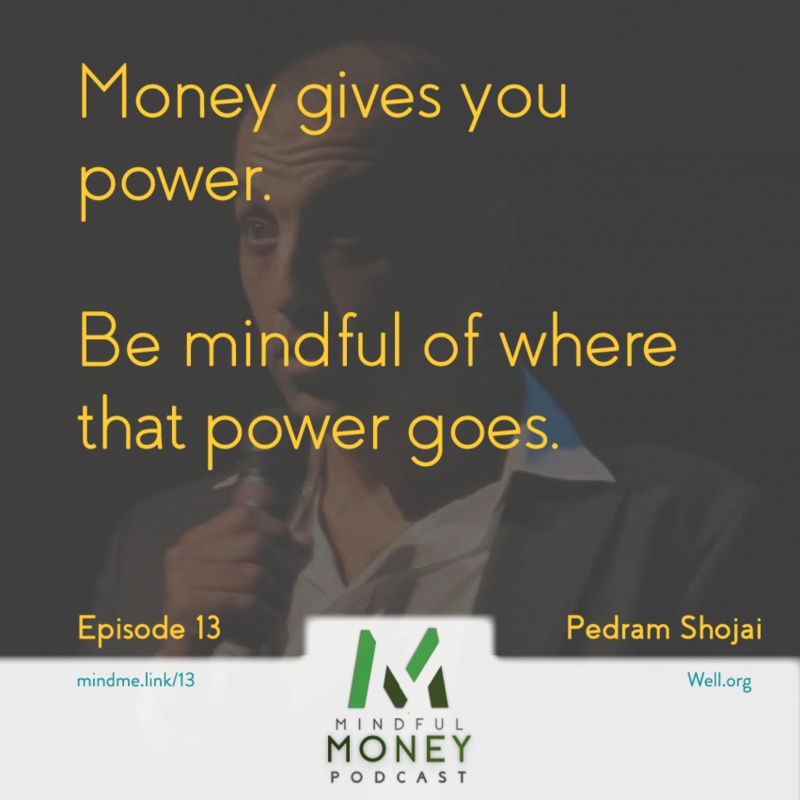 Pedram realized he couldn’t sit in the monastery with the world being in turmoil, and so he renounced his role as an ascetic in favor of getting involved more deeply with life. Since then Pedram started making films and writing books in the hope of making a dent in the culture of violence that plagues the world. 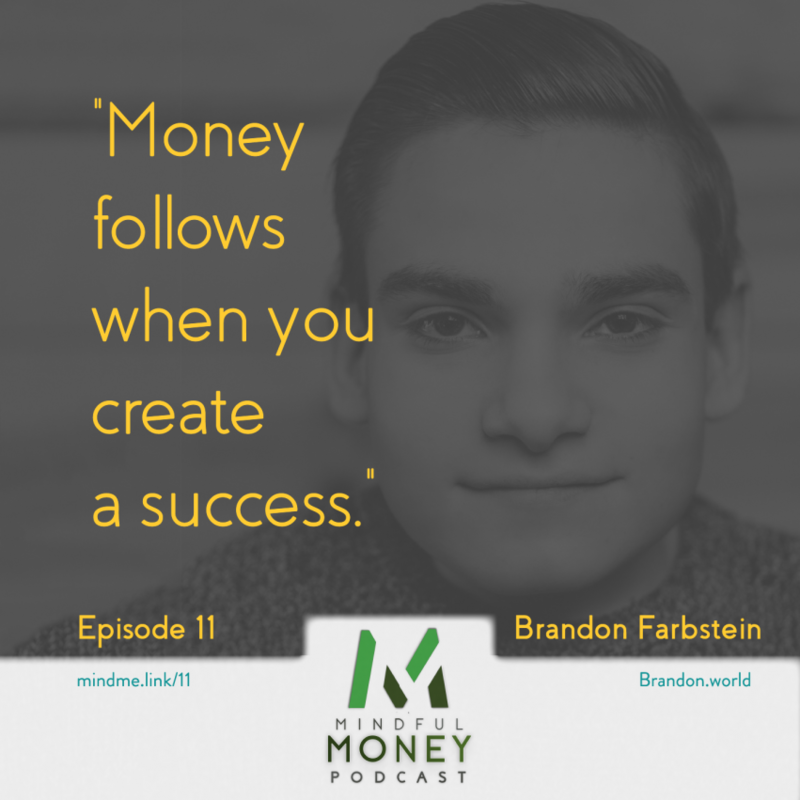 Tune in as Chris & Pedram discuss the tactics to make life & money more meaningful. 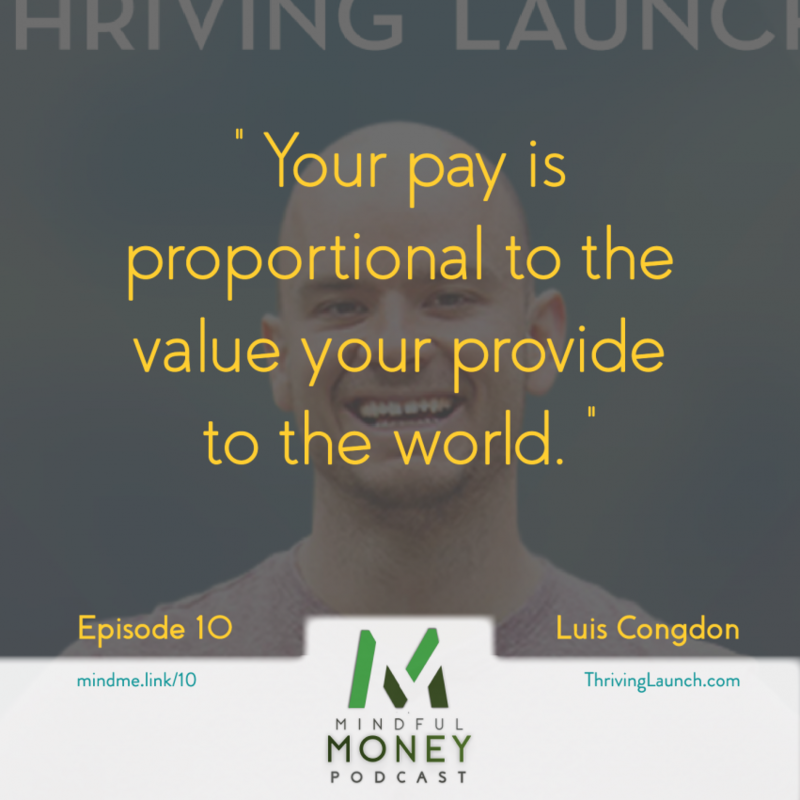 In today’s episode, podcast star & digital instructor Luis Congdon explains how he escaped from survival and establish a mindset to thrive. 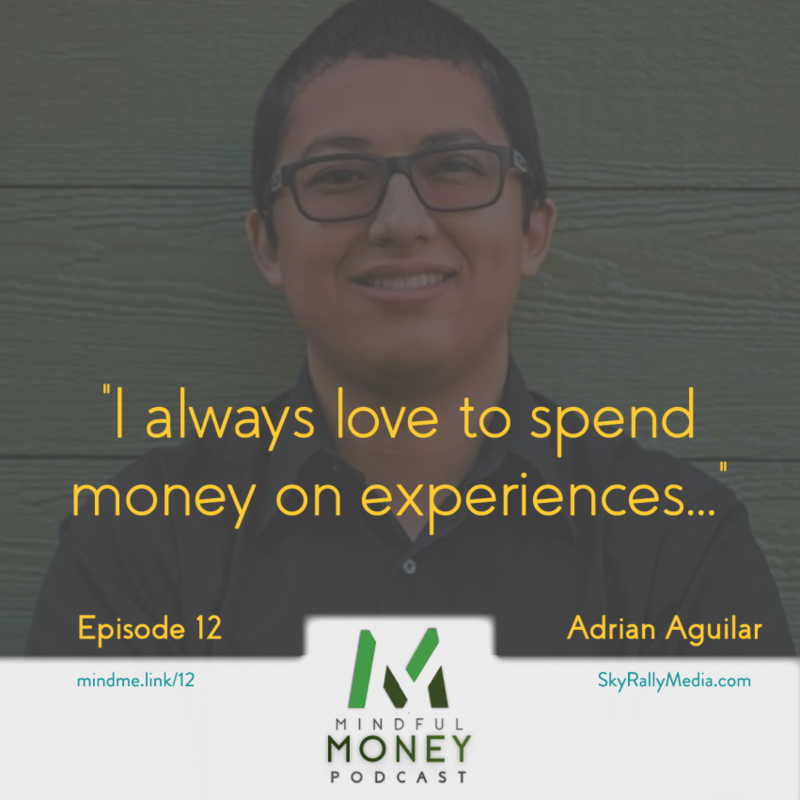 How did Luis grow up in poverty and go from homelessness to making it big? 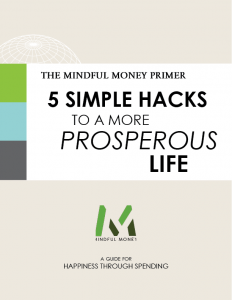 The answers may surprise you as Chris and Luis uncover a modern rags to riches story. 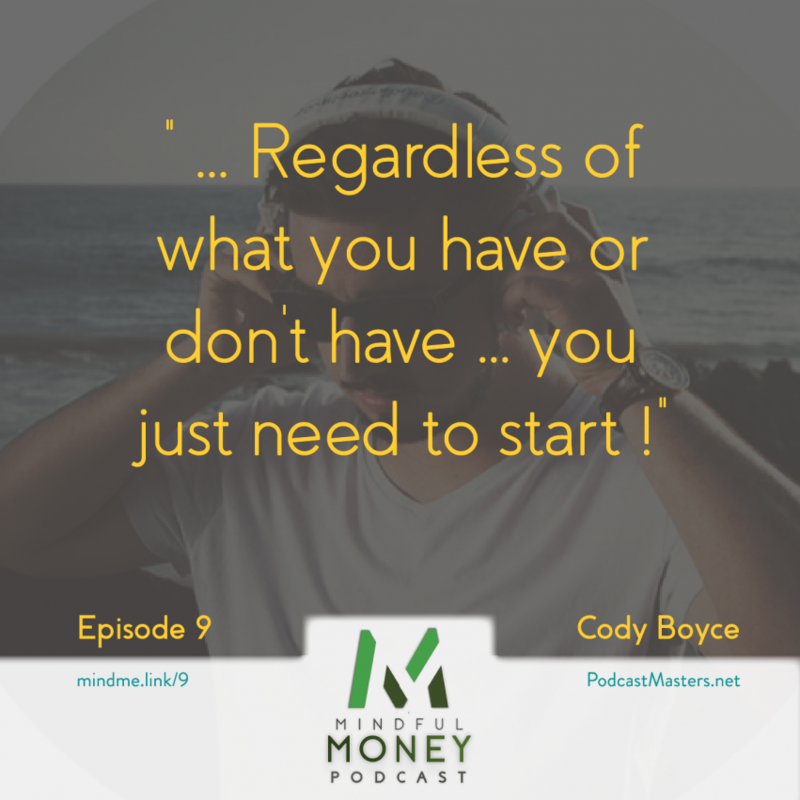 When you believe you can’t afford something, is it because you don’t have the money or is it because you won’t make the effort? 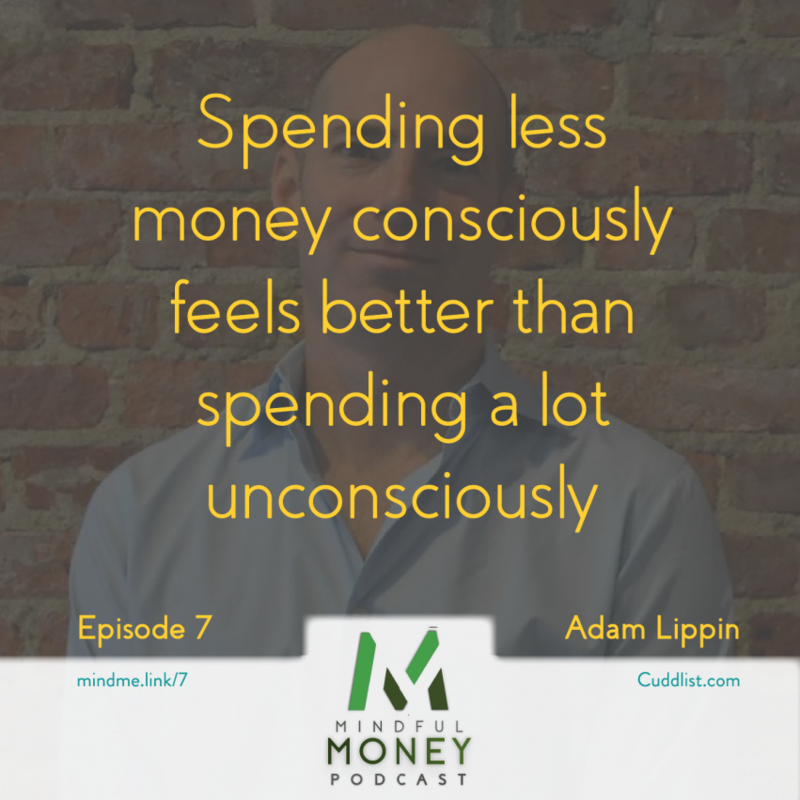 With a checkered past coupled with a history of evolving to survive and thrive, our guest today breaks down the psychology of expenditure and how our belief systems shape our decisions, and how mainstream culture holds us back from being our best selves. Adam Lippen emerged from the lower middle class to found Atomic Wings, a restaurant chain with over thirty locations. As his spiritual life evolved, he went on to become a professional touch therapist, eventually founding a network for folks in search of cuddle therapists. 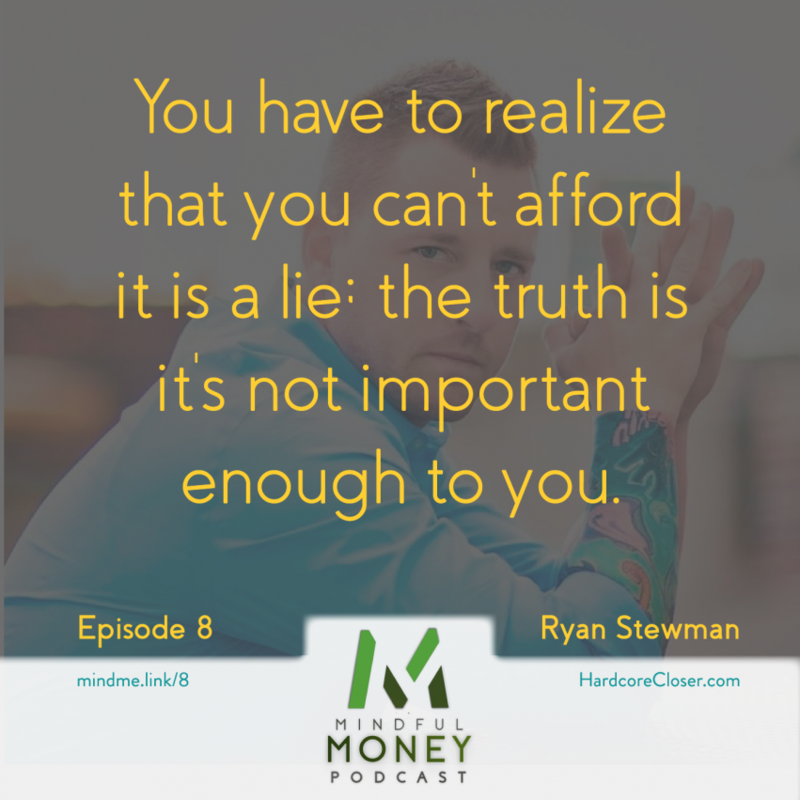 What is your biggest cause of financial stress? What if it didn’t have to be? 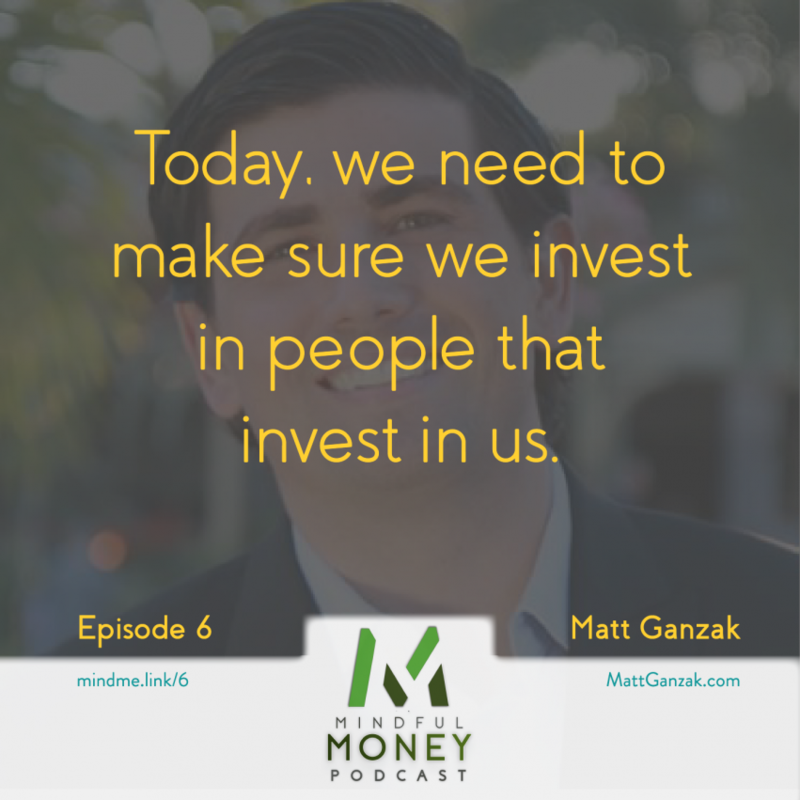 Today we interview marketing guru Matt Ganzak to discover his take on the essence of money. 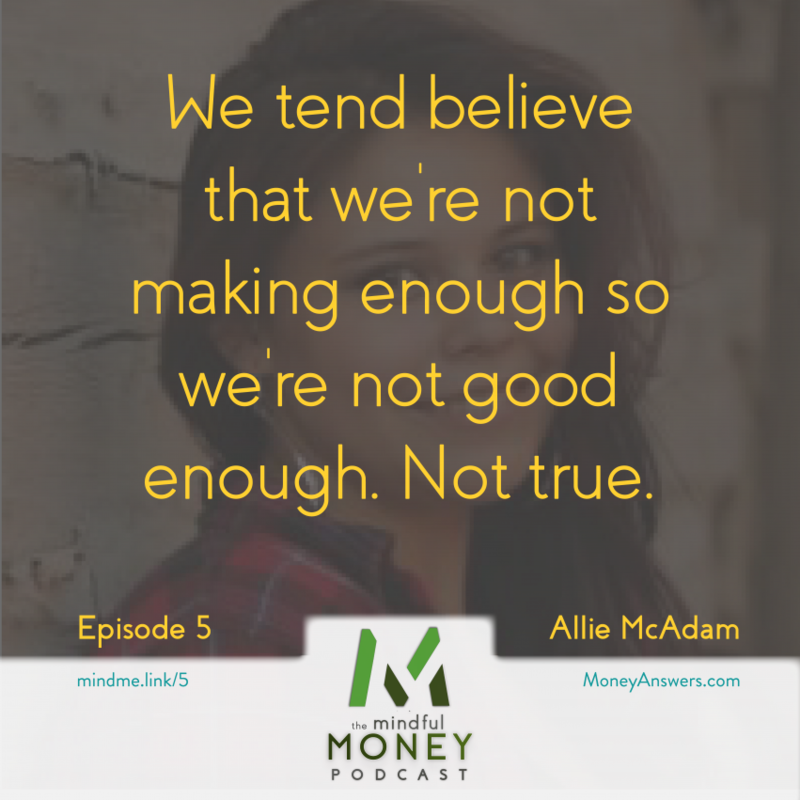 Allie McAdam – Instagram Coach, author, podcaster, and successful entrepreneur discusses the connection between discovering your passion, giving to others, and money. 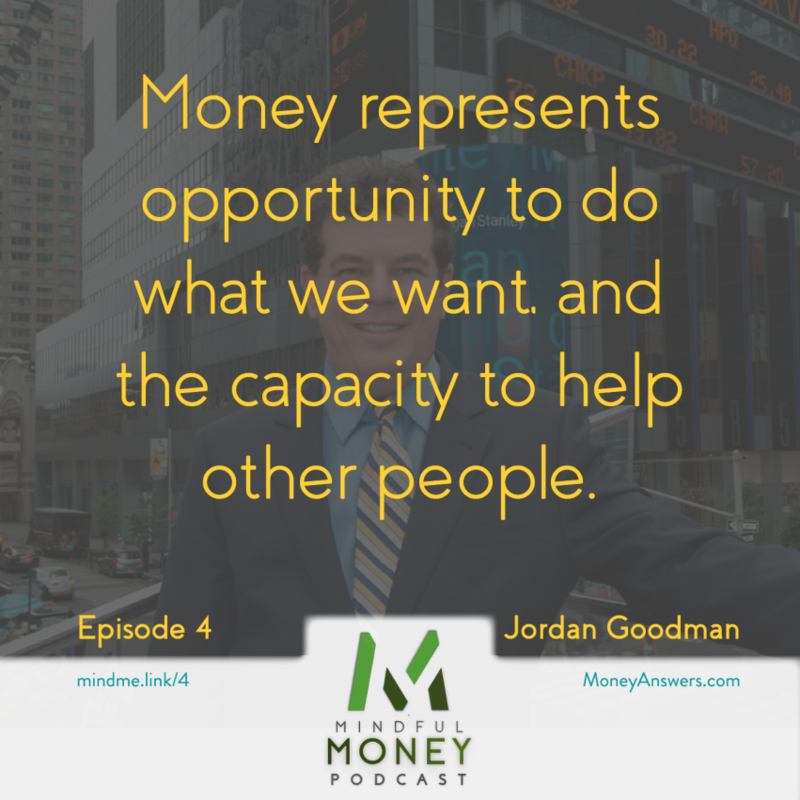 Jordan Goodman, America’s Money Answers man, highlights his six Money types. 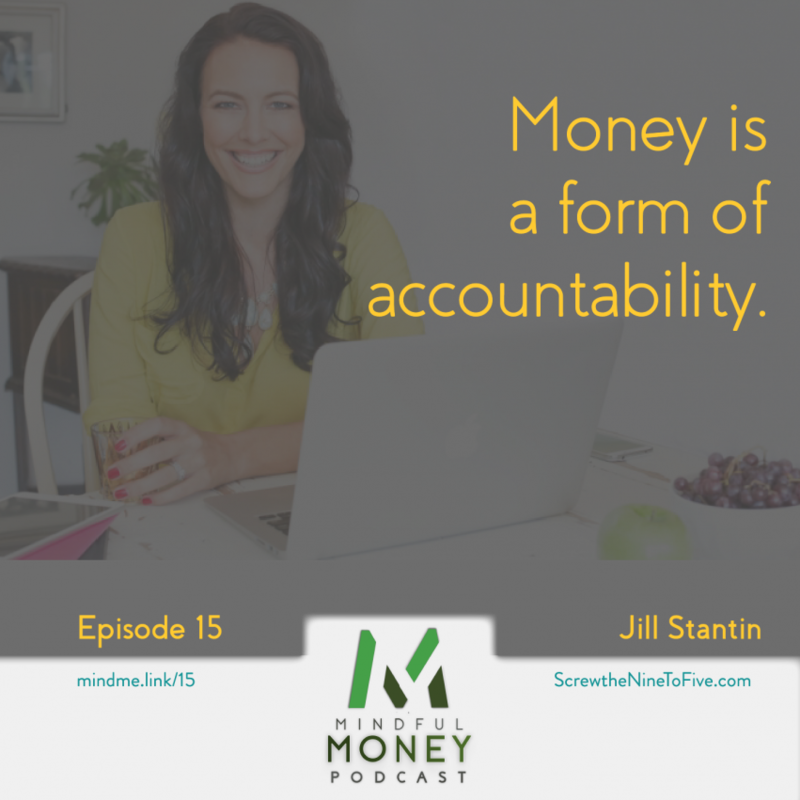 These types drive our motives, desires, habits, and our overall approach to life. 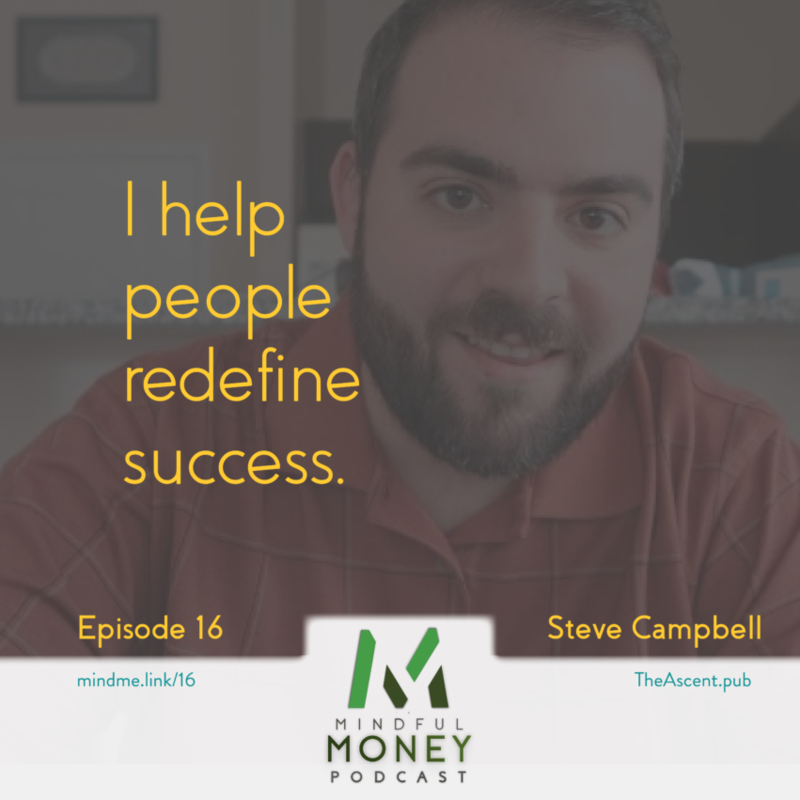 Multimedia personality, producer, winner of multiple Marcom awards, and host of “Shefik Presents Invocation,” discusses how he was able to build and incredible network including Michael Jackson, Time Magazine, Dion Warwick, and more. 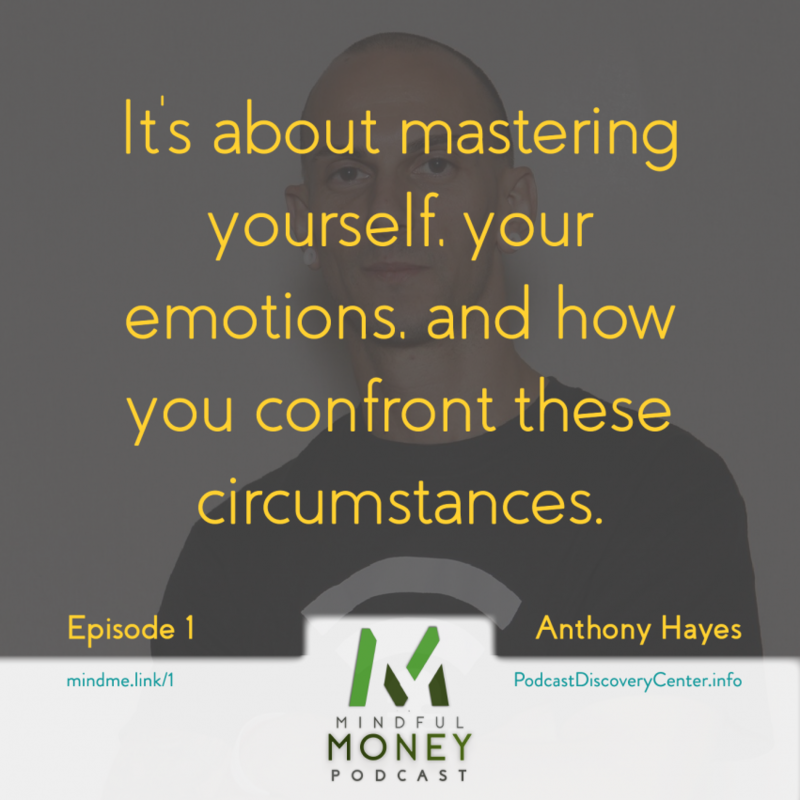 Meet Anthony Hayes – podcaster, speakers, and author. 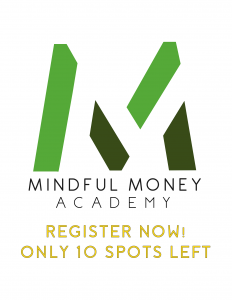 Having experienced low points that few even dare fathom, he’ll share his best tips for not letting your money get the best of you and how to maintain balance in such a volatile world. 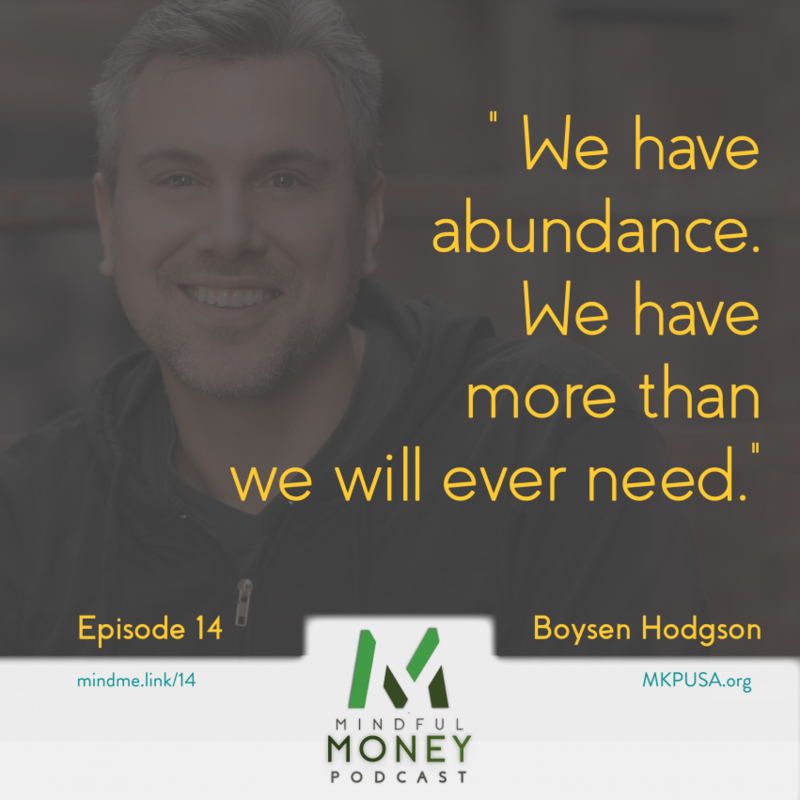 Money is a thing we deal with on a daily basis whether you’re spending it or worrying about the fact that you don’t have enough of it, but the fact is that you have more than you could possible imagine. 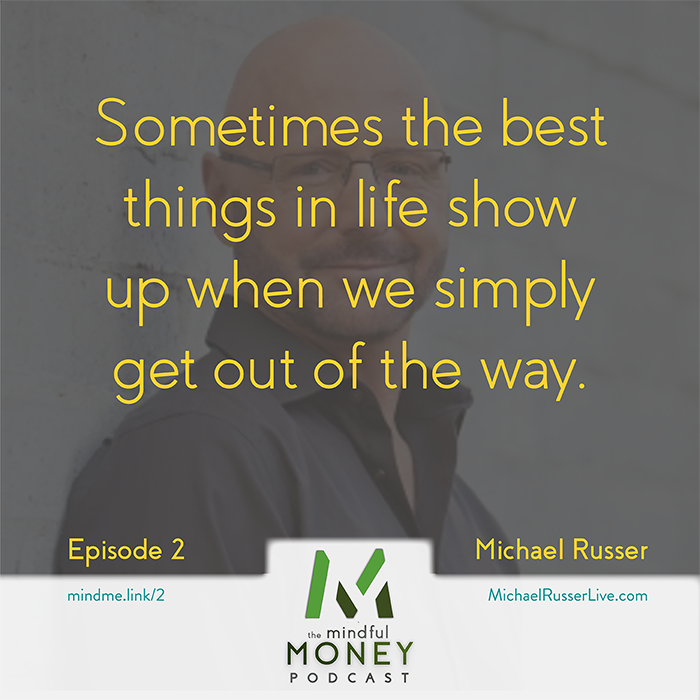 Michael Russer discusses how he was pulling in $50K/month at one point then was forced to re-evaluate what’s really important and discovered what it really takes to achieve happiness in a world that puts so much weight on money as the ultimate value.